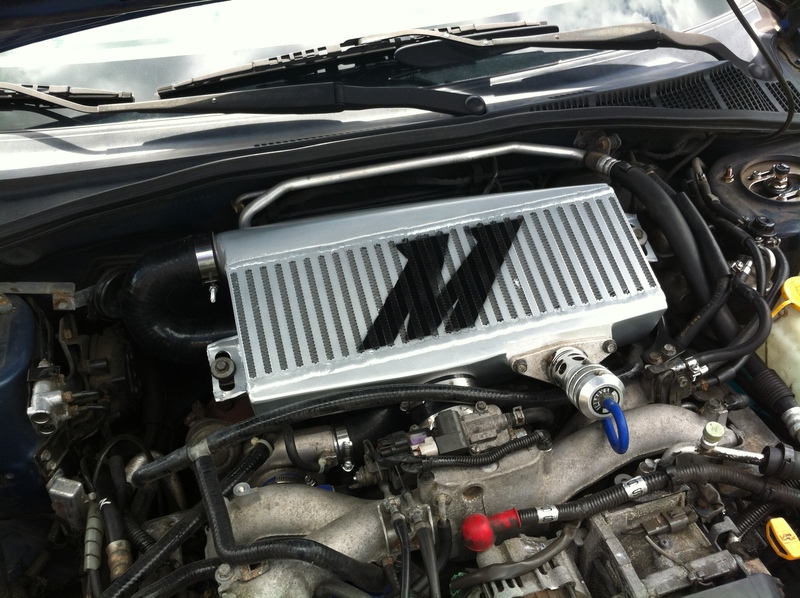 Interested in purchasing our Evolution intercooler? Check out our product page for more information! Interested in purchasing our WRX/STi top-mount intercooler? Check out our product page for more information! Interested in purchasing our Mustang oil cooler? Check out our product page for more information!